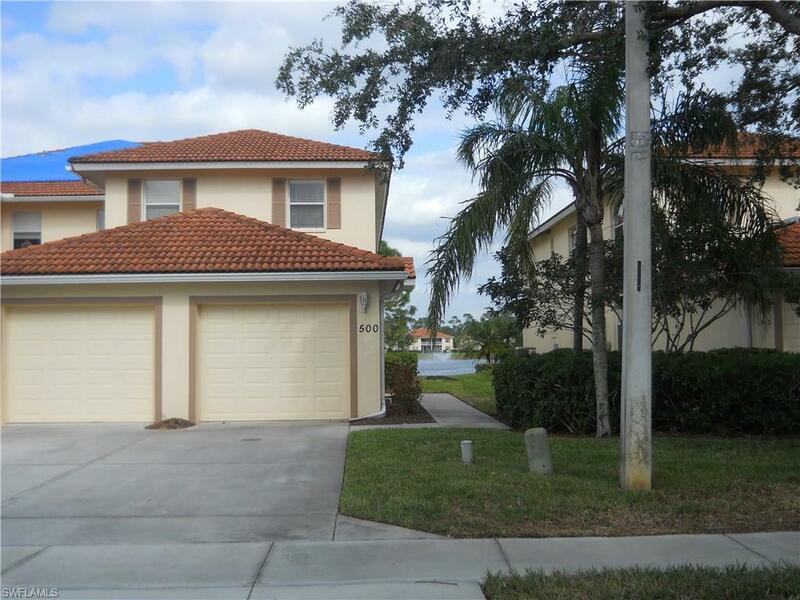 500 Robin Hood Cir #202, Naples, FL 34104 (MLS #218035453) :: Clausen Properties, Inc.
Beautiful 2nd floor coach home offering 2 bedrooms and a den with 2 full baths, eat in Kitchen, living room, dining area and a 1 car garage. 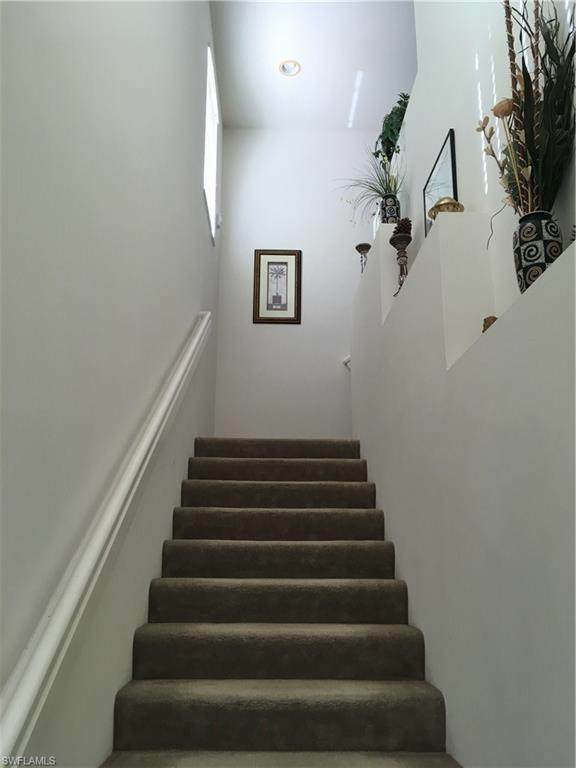 This home has vaulted ceilings, very light and bright and is decorated very tastefully with all the comforts you are looking for. 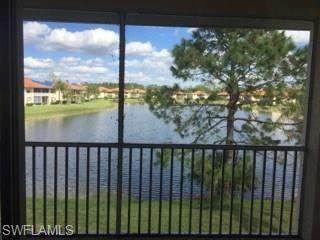 You can Relax on the lanai with an amazing view over the lake or take a short stroll a few steps away to the community pool and tennis court. 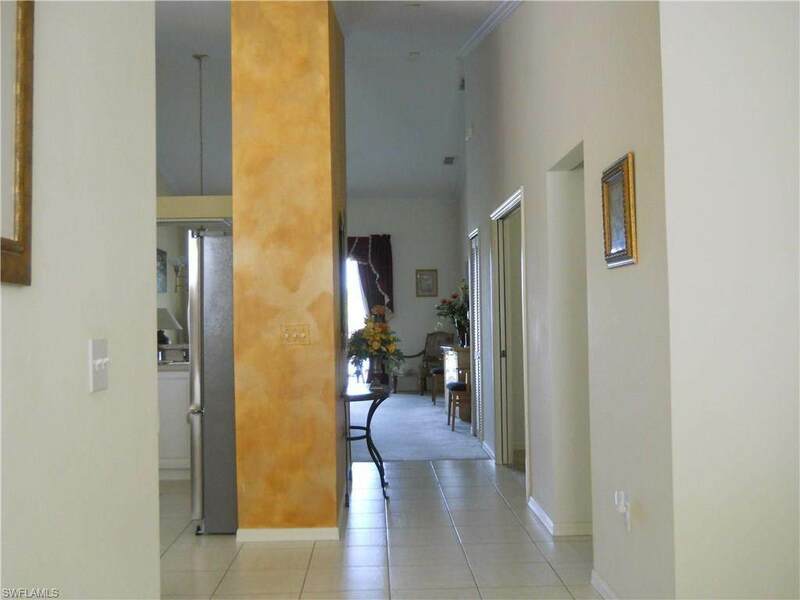 Shopping and all conveniences are very close by. This home can be rented Annually or Seasonal. Fabulous central location. No Pets.